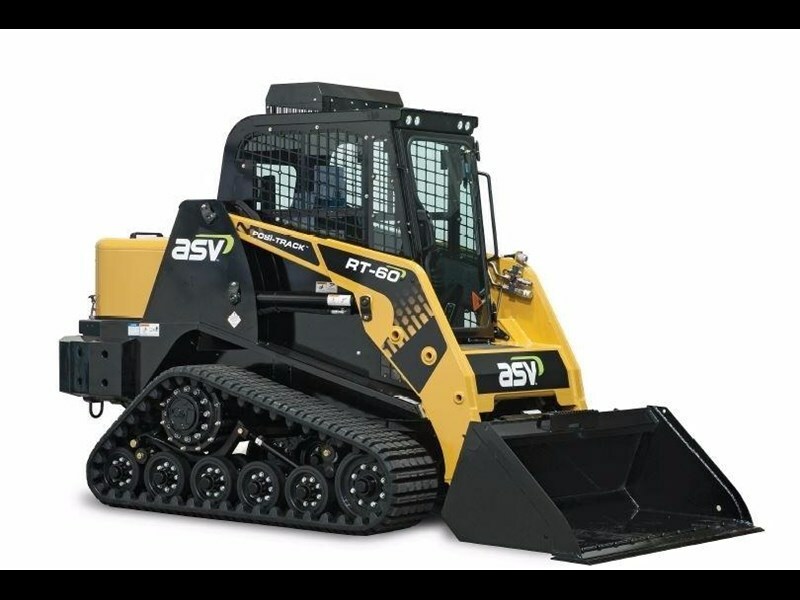 ASV RT-60 Posi-Track Loader available for Dry Hire. - 2 Speed Travel with 18km/h top speed! We have the largest range of Posi-Track Loaders, Skid Steer Loaders, Dump Trucks and Mini Excavators available for dry hire Australia wide.